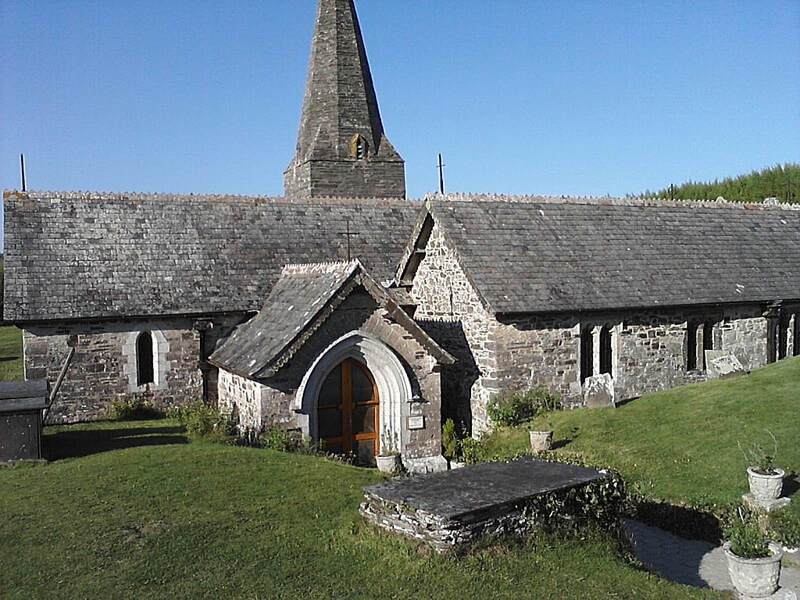 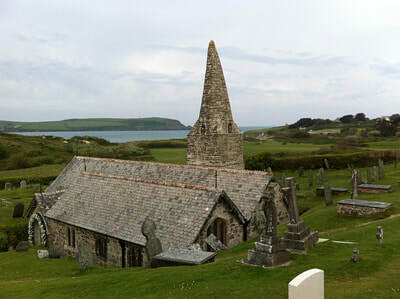 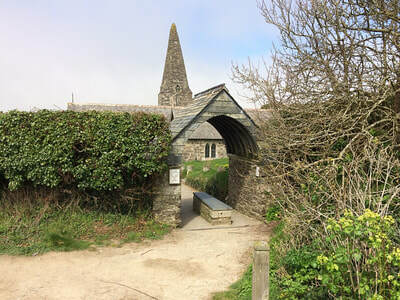 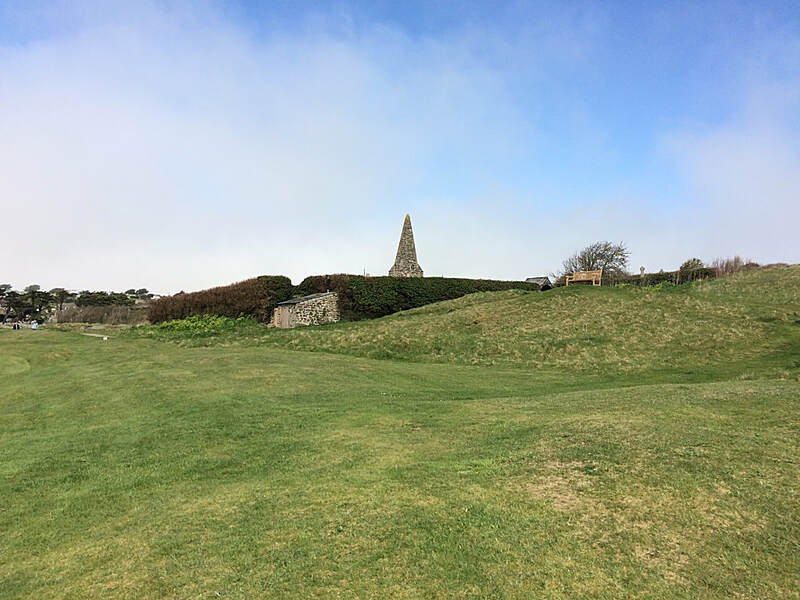 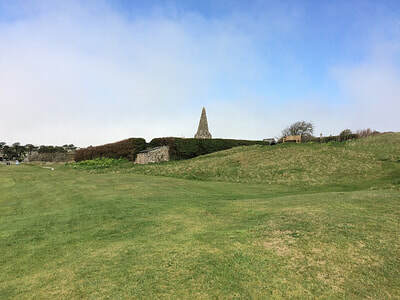 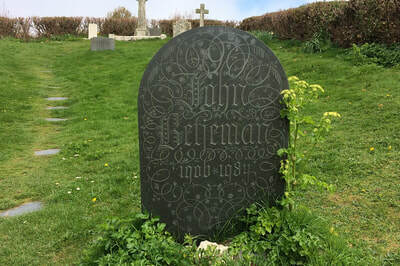 St. Enodoc Churchyard is due West of St. Minver village, near the estuary of the Camel. 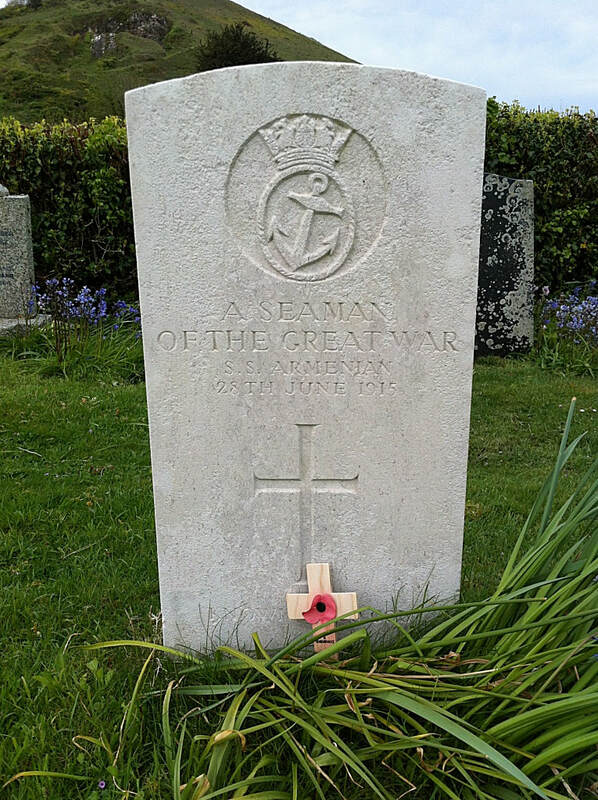 It contains two British War Graves, including that of an unidentified seaman of the "Armenian." 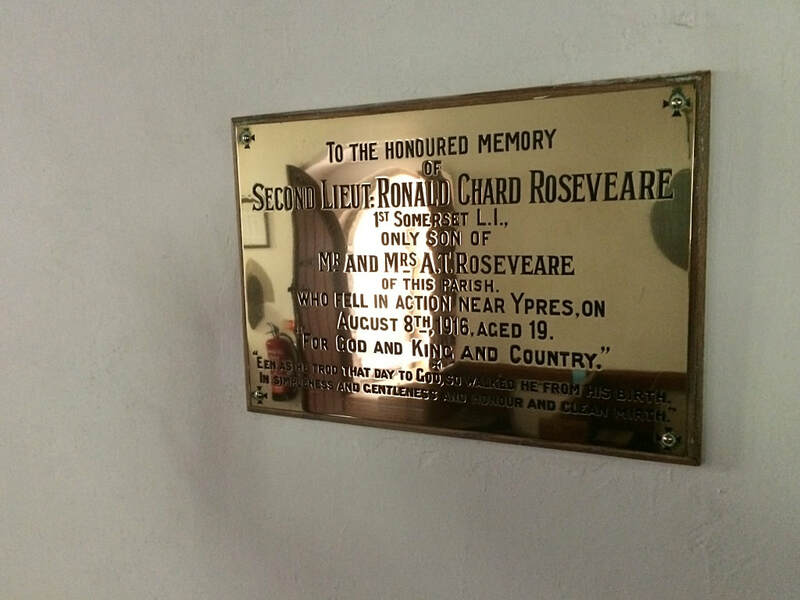 from the 1914-18 war and 1 burial of the 1939-45 war. Lieut-Commander Charles Gordon Gwynn, H. M. S. Charybdis, Royal Naval Volunteer Reserve, died 23rd October 1943, aged 36. 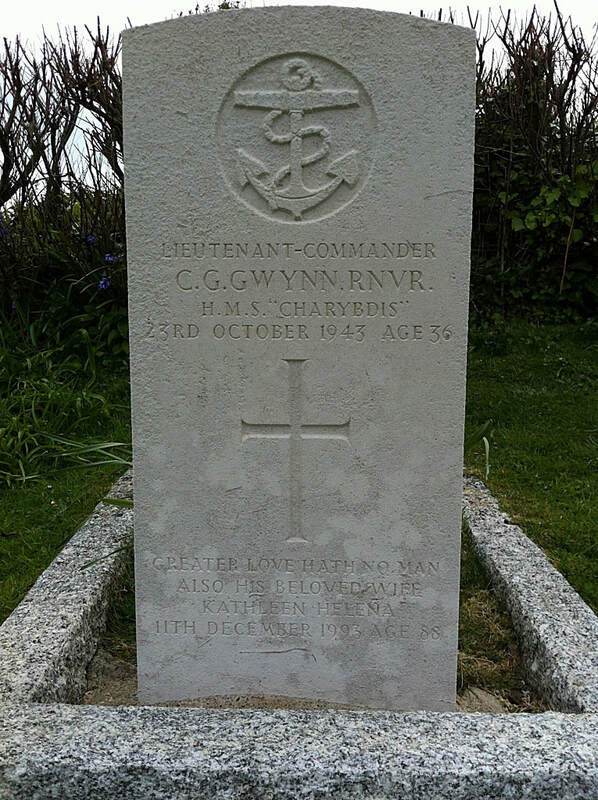 Son of Charles B. Gwynn and Lucie Gwynn; husband of Kathleen Helena Gwynn, of Trebetherick. 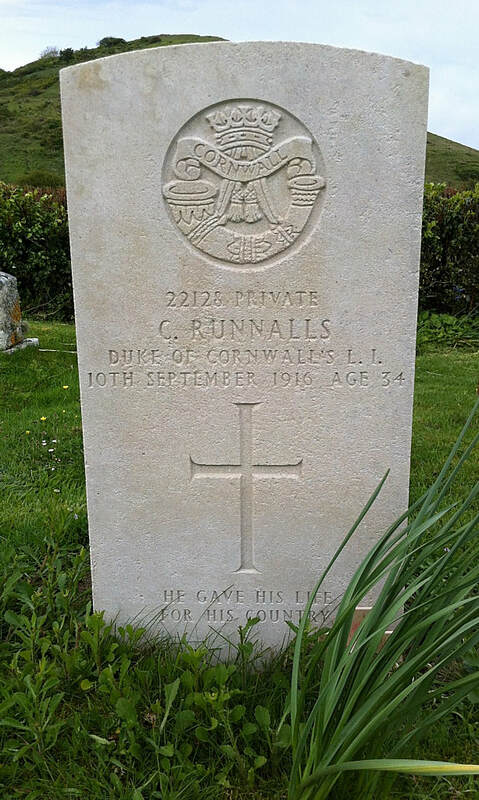 22128 Private Christopher Runnals, 10th Bn. Duke of Cornwall's Light Infantry, died 10th September 1916, aged 34. Son of John Runnalls, of Cardinham, Bodmin; husband of Susie Tabb (formerly Runnalls), of Polseath, St. Minver.